Tessa started her career as a hairdresser in 2004 after moving to Australia from New Zealand. She had such a passion for all aspects of hairdressing from meeting new people, making clients feel and look good, keeping up with the latest trends and learning something new every day. 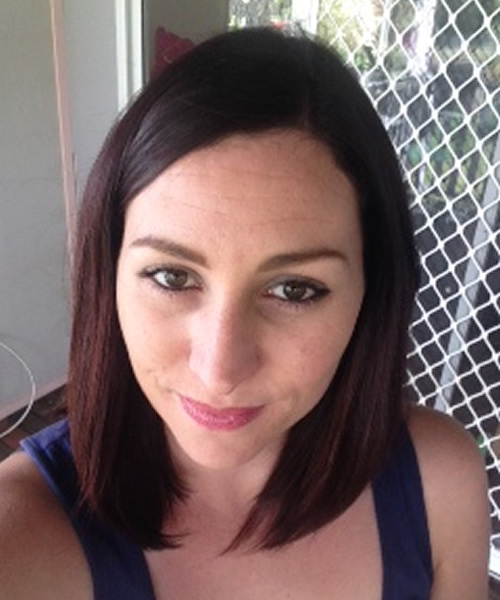 After 11 years in hairdressing Tessa craved a change but not completely away from hair, she then come Absolique Hair Health CLinic and loved everything about what Carolyn believed in and helped her clients in such a unique way.